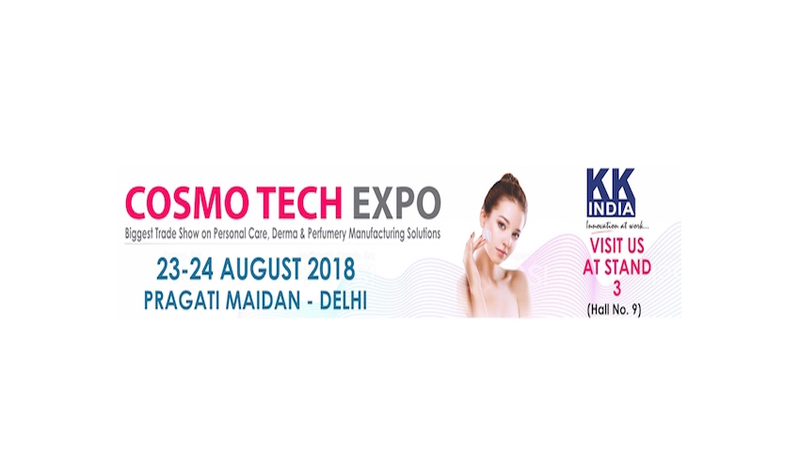 Providing you the best range of viscosity modifiers, multifunctional engine oil additives, ash less hydraulic oil additives, overbased synthetic calcium sulfonate (400tbn), gear oil additives (336) and gear oil additives (339) with effective & timely delivery. We are Authorized Distributors of BRB's Lubricant Additives Packages including Viscosity Modifiers in India. 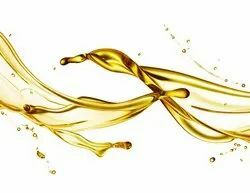 Viscosity Modifiers are used in Multi-grade Engine Oils,Gear Oils,Automatic Transmission Fluids, Greases and various Hydraulic Fluids. 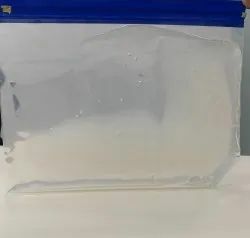 The Viscotech products are available in wide range of solid and liquid form with either Styrenic Polymers or Olefin Copolymers (OCP). Manufacturing takes pace in specialized facilities in Germany & Singapore. 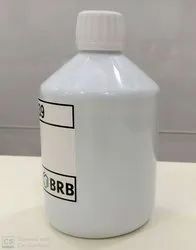 Viscotech 6540 is a amorphous Olefin Co-Polymer Viscocity Index Improver with 22 SSI product available in Solid & Liquid form. We are Authorized Distributors of BRB's Lubricant Additives Packages including Multifunctional Engine Oil Additives in India. Our portfolio of Engine Oil Additives meets different requirements for Diesel and Petrol (Gasoline) Engine Oils. 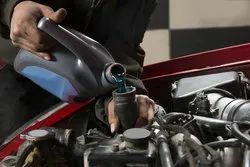 Petrolad 9200E is a multipurpose engine oil additive package developed for formulating cost effective passenger car motor oils and heavy-duty diesel oils via a cascade additive technology that is suitable for use in vehicles where API certification is not required. 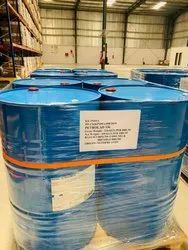 Petrolad 9200E is also suitable for Motor Cycle Oils meeting the latest JASO T903:2016 specifications. It provides good and reliable performance at economical treat rates. We are Authorized Distributors of BRB's Lubricant Additives Packages including Hydraulic Oil Additives in India. We offer hydraulic oil additives packages to formulate hydraulic oils. Hydraulic Oil Additives can be used for a wide range of applications, such as R&O oils, hydraulic fluids, turbine oils, compressure oils and greases. Petrolad 1846 is especially designed to formulate ashless hydraulic fluids and compressor fluids based on mineral oils as well PAO/ester based oils. We are Authorized Distributors of BRB's Lubricant Additives Packages including Overbased Synthetic Calcium Sulfonate (400TBN) in India. 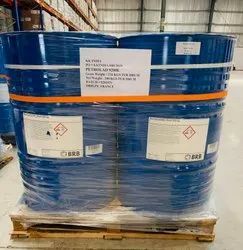 Petrolad 6779A is a 400 TBN overbased synthetic calcium sulfonate and provides a base for neutralizing corrosive acids and detergency for deposit control in engines operating under high temperature. Normal dosages would range from 0,5 to 5,0 % w/w in the finished lubricant. We are Authorized Distributors of BRB's Lubricant Additives Packages including Gear Oil Additives in India. Petrolad 336 is a cost effective additive package designed for the production of automotive and industrial gear oils. Its unique sulphur/phosphorus technology results in the formulation of low odour gear oils. Petrolad 336 is soluble in a wide variety of base stocks. Petrolad 339 is a robust automotive & industrial gear oil additive package based on the latest technology. Petrolad 339 offers outstanding gear performance at economical treat rates. We are supplier, importer & distributor of Automatic Transmission Fluid Additives in Mumbai, INDIA. We offers additive packages for Gear Oils and Automatic Transmission Fluids for use in both automotive and industrial applications.